An unusual results show ended with the news that Reagan Strange earned a place in the semifinals. 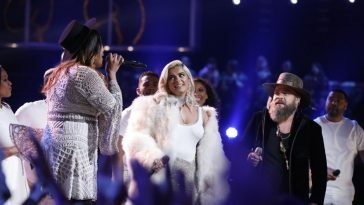 The headline for this article — Reagan Strange received the Instant save, while DeAndre Nico and Dave Fenley suffered elimination — seems typical for a “The Voice” results show recap. 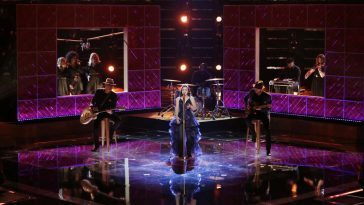 Tuesday’s “The Voice” did not, however, play out like a typical results show. 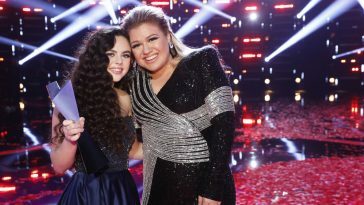 Early in the broadcast, host Carson Daly revealed that Team Adam contestant Reagan Strange was sick and unable to appear on stage during the episode. That became a particularly noteworthy situation when news broke that Strange was one of this week’s lowest-vote-getters. 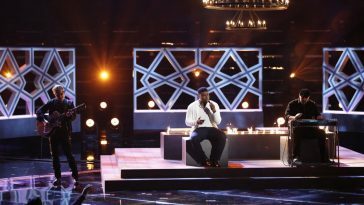 In the bottom three alongside fellow Team Adam member DeAndre Nico and Team Blake’s Dave Fenley, Strange would need the “Instant Save” to advance to next week’s Semifinal. But whereas Nico and Fenley were able to perform in their effort to win the live Twitter vote, Strange could only watch from the stands. Coach Adam Levine did, however, make a final case on her behalf. 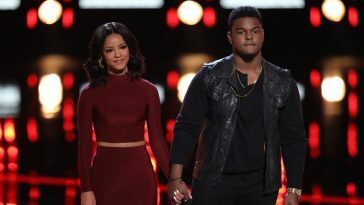 Levine directly urged fans to save Strange — even though her survival would mean the elimination of his other contestant DeAndre Nico. The move predictably raised eyebrows on Twitter, with numerous fans criticizing Levine’s bias. Levine did, however, get his wish. Strange narrowly bested Nico in the live vote, thus earning a place in next week’s semifinal. Nico and Fenley were accordingly eliminated. 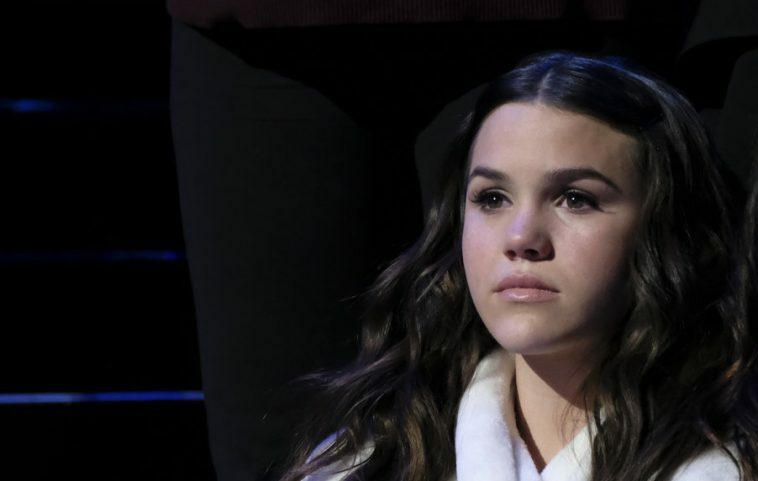 In addition to Strange, the semifinal round will feature Team Kelly’s Chevel Shepherd, Sarah Grace and Kymberli Joye, Team Jennifer’s MaKenzie Thomas and Kennedy Holmes, and Team Blake’s Chris Kroeze and Kirk Jay.